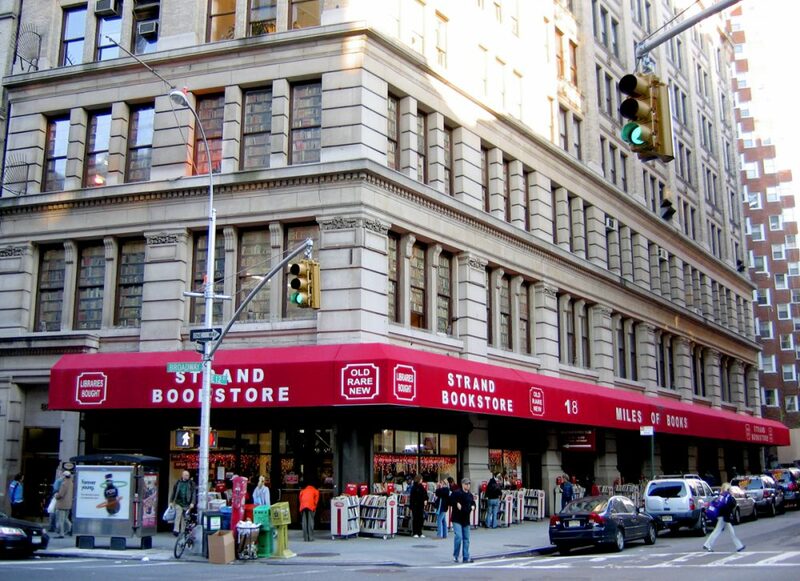 Home The Best Independent Bookstores In The U.S. 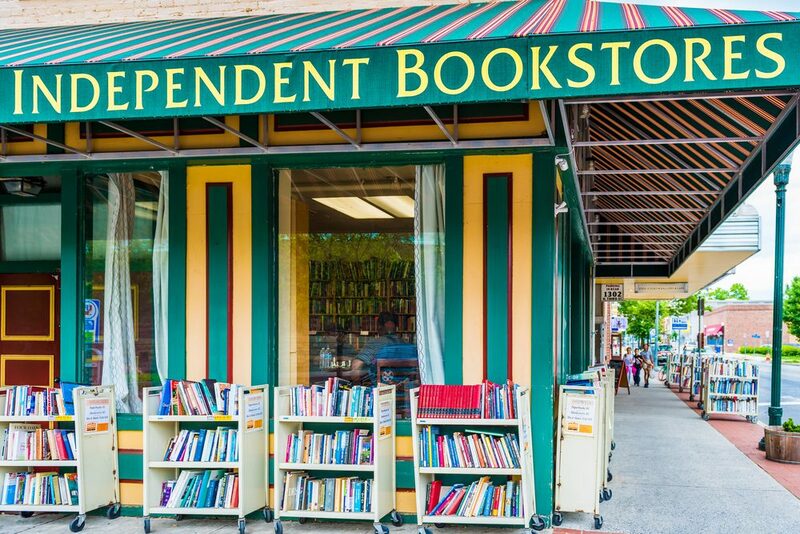 The Best Independent Bookstores In The U.S.
Booklovers have a special connection to their favorite stores. Some people like stores with the largest selection, while others prefer cozy stores with lots of character. 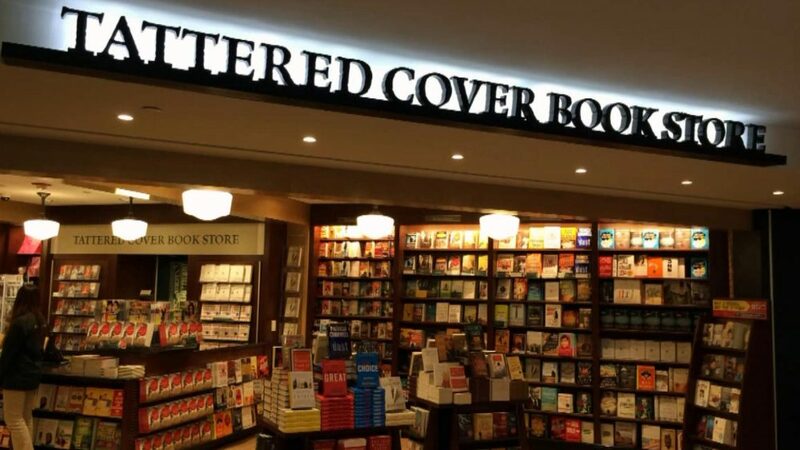 Bookstores with protective plastic covers on every book may be perfect for one buyer, but not for the buyer looking to explore and dig for gold in piles and boxes rarely seen by most shoppers. To find these great stores, the first places to look are in major cities, college towns, and hometowns of famous writers. Just about any road trip vacation will take you near some pretty cool independent bookstores. Just do your homework before you hit the road. A trip to the West coast is a great opportunity to explore unique bookstores. 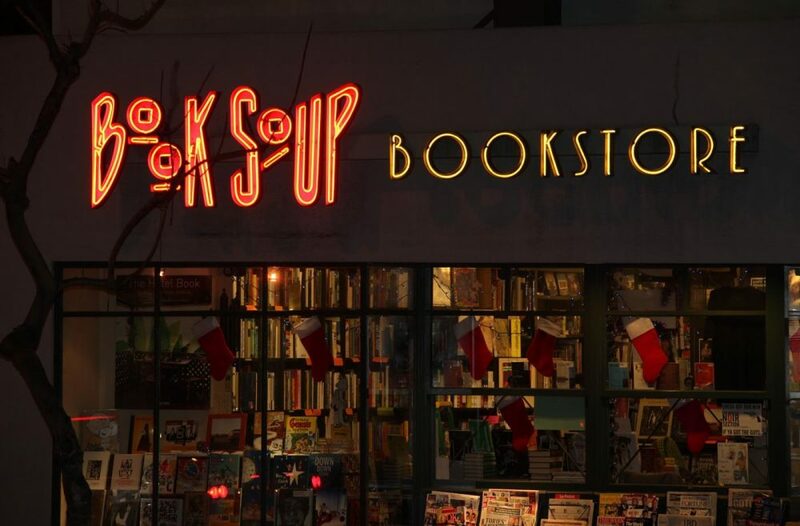 In L.A. you’ll love the depth of the collection at Book Soup in West Hollywood. Or go downtown to The Last Book Store with over 100,000 books at just $1 each. 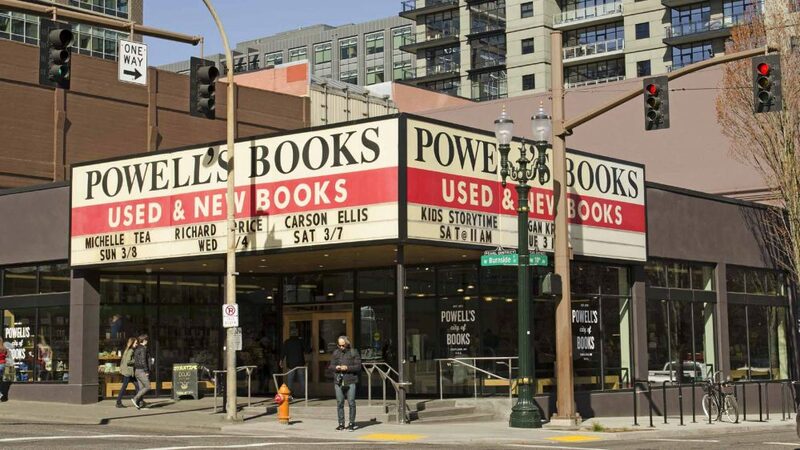 Powell’s Books in Portland, Oregon has six outlets and more than one million books to choose from. Every visit is different, as they buy around 3,000 books a day. 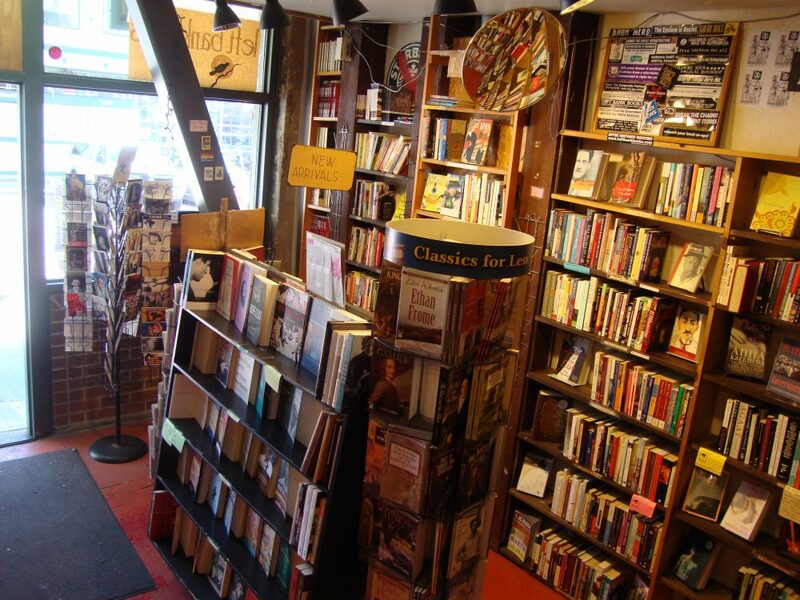 Your trip to Seattle should take you to The Elliott Bay Book Company. With old cedar shelves for 150,000 books, their 20,000 square foot store includes one of the most popular cafés in the city. Any Midwest trip that takes you into Colorado will give you the chance to check out the Tattered Cover Bookstore in Denver, known for live readings and famous speakers, such as Hunter S. Thompson, Margaret Atwood and Kurt Vonnegut. A trip up to Michigan is worth the trek to Ann Arbor to check out Literati Book Store, a great college town bookstore in the town where the original Borders bookstore got its start. St. Louis is happily the home of Left Bank Books featuring new and used books, author events, themed reading groups in a neighborhood you’ll wish you lived in. As you head south, be sure to stop in Nashville at Parnassus Books. Owned by novelist Ann Patchett, you’ll get lost in her diverse collection and spend time with her shop dogs who help run the place. Just south of Memphis is Oxford, Mississippi, the hometown of William Faulkner and the adopted town of John Grisham, featuring Square Books. You’ll enjoy all three of their stores steps away from each other downtown with one dedicated to just children’s books. 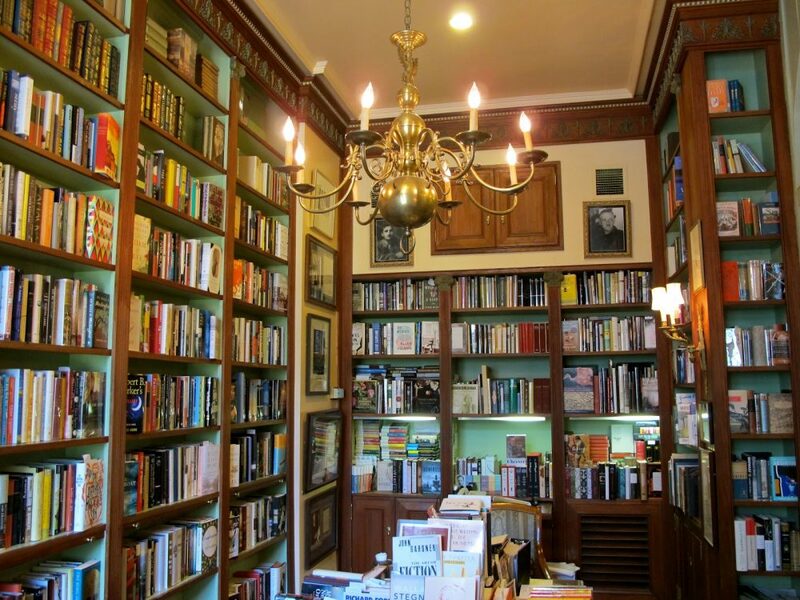 For a more intimate literary book experience, check out Faulkner House Books in New Orleans, Louisiana. It was a one-time home of William Faulkner and the place where he wrote his first novel Soldiers’ Pay. 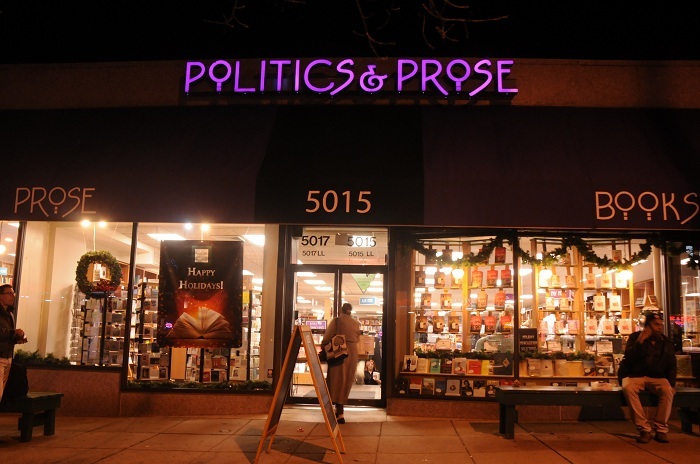 No trip of the nation’s independent bookstores would be complete without a stop at Politics & Prose in Washington, D.C.. 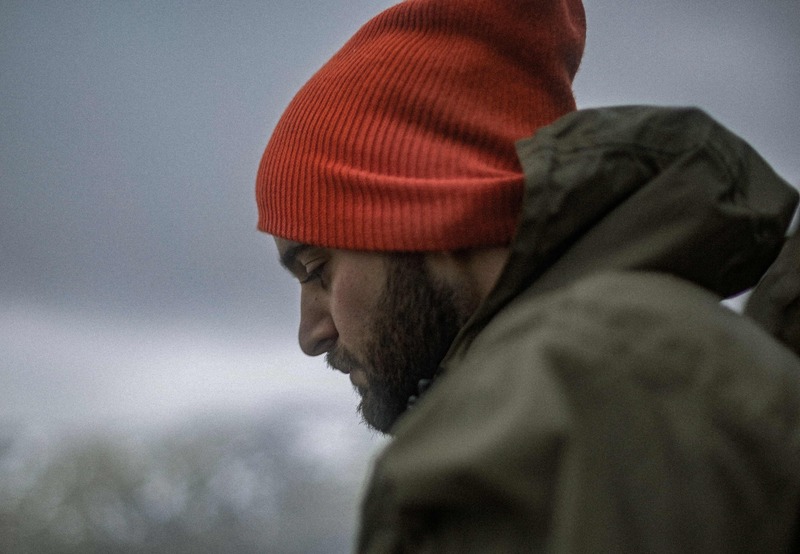 This store is a cultural hub for writers, politicians, artists, open mics, teach-ins and more. Anyone who is anyone in the nation’s capitol has been to Politics & Prose. This has been a whirlwind trip through some great independent bookstores in the United States and there are many, many more. Make every trip you take count by doing your research and finding out the coolest little and big stores to visit along your way. Happy traveling and happy reading.